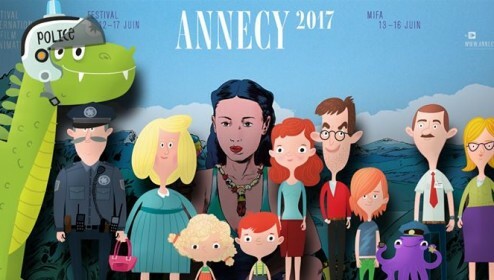 The pitching took place on June 15 at MIFA film market, which is traditionally held in the framework of Annecy International Animated Film Festival. More than three hundred projects from all over the world applied to participate in the pitching, but only thirty-five made it through the selection, including the only project from Ukraine – Mom Hurries Home animated series produced by Glowberry (FILM.UA Group). The series became the first pitching participant in the history of Ukrainian animation. 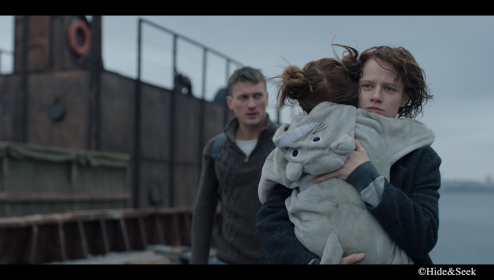 Mom Hurries Home, a series by Glowberry creative production from Ukraine, was shortlisted among competition projects in TV series category, with seven more projects from Australia, Denmark, Canada, and France. European experts gave excellent marks to the team’s presentation, thanks to which Mom Hurries Home made it to the top and became a pitching finalist. 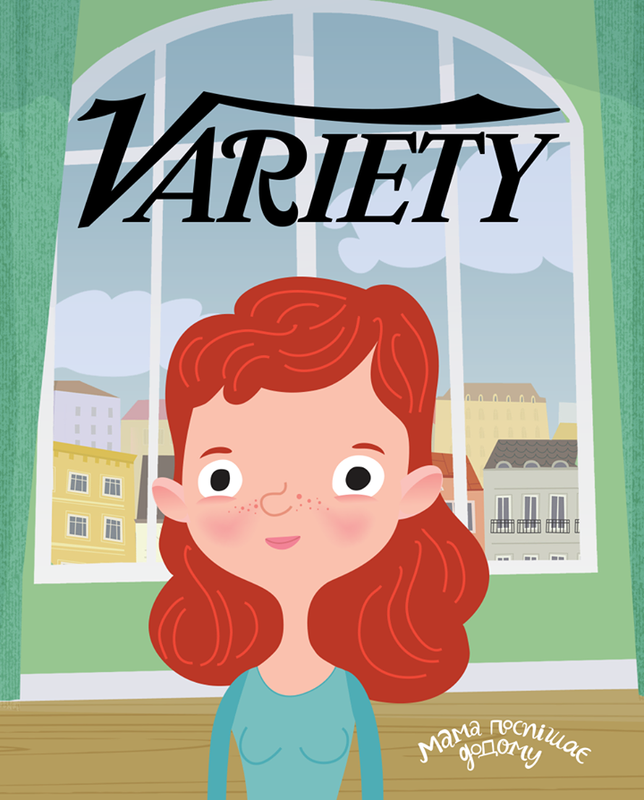 Variety, a globally renowned publication about entertainment industry, published a review where Mom Hurries Home was named among three best projects presented at MIFA, and Glowberry production was praised for high professionalism and experience acquired in the field of children’s literature. “It is really exciting to participate in pitching presentations of such level. This means direct contact with professional audience, which makes decisions internationally. 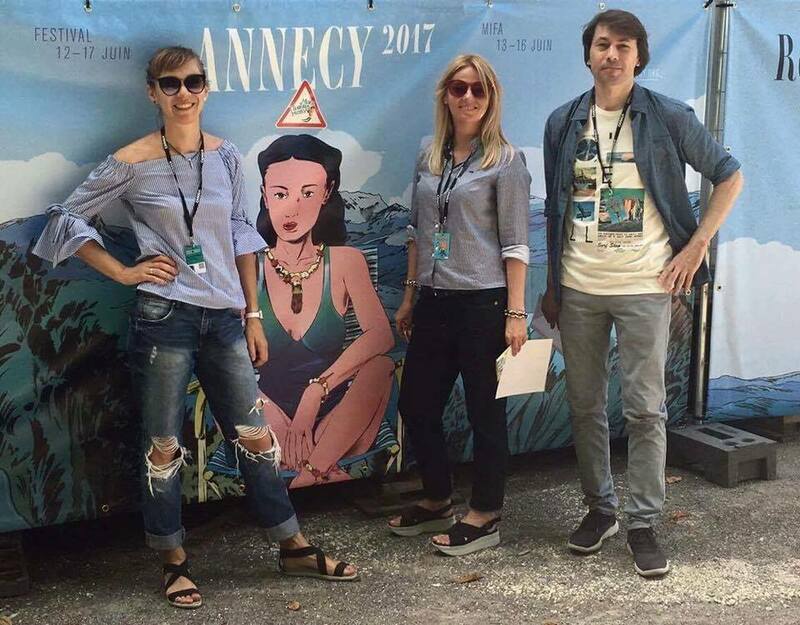 Of course, it would be great to win the main prize of the festival, but even being a finalist and working during the preparation period with high-profile creative experts means huge opportunities for project growth and development,” says Olga Cherepanova, director and creative producer at Glowberry production. Mom Hurries Home animated series keeps enjoying love and recognition from international professional audience. As for participation in the finals of a pitching at MIFA, a major global film market, it is a significant achievement not just for the project team but for Ukrainian animation in general. Media Resources Management was the company responsible for applying to these and other events. FYI: Mom Hurries Home is a series continuing a successful brand: a book with the same title was published in Ukrainian in 2010 and very soon became popular among children and their parents. An interactive version of the book for Android and IOS enjoys immense success and has been downloaded over 50,000 times. The book was republished several times in Russia, and this summer will be published in China. Mom Hurries Home is an animated series for children and adults alike who believe in miracles and magic which can happen right on the familiar city streets and even in the comfort of one’s own home. Lyosha’s mom and dad always hurry home to their son Lyosha (Lesyk in Ukrainian) and find themselves in magic adventures and surprising situations. But they still make it to the family dinner on time. As for their stories, they inspire Lyosha and his friends for their own new games and adventures. The series is produced by Animagrad studio. Glowberry production became a part of FILM.UA Group in 2016.